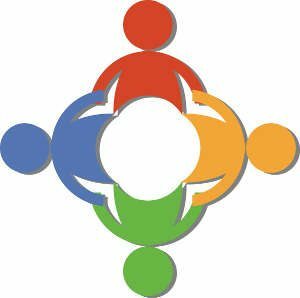 The Safe Schools Resource Guide is designed to help you fight discrimination and harassment on the basis of actual or perceived sexual orientation and gender identity and make your school safer for all students. Ready to get involved? 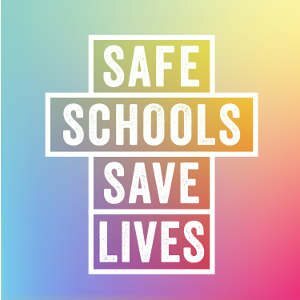 Join the California Safe Schools Coalition today and get information and resources, connect to others working in your area, stay informed on statewide and local safe schools efforts, and help change policy and school environments all over California. Membership is free!